Looking for professional Adelaide based WordPress developer that really knows their stuff? Want a beautifully designed custom WordPress website that is optimised and secure? Need help with an existing WordPress website? Want your WordPress website to load fast? Kidis Creative are Adelaide’s leading WordPress website design and development company. 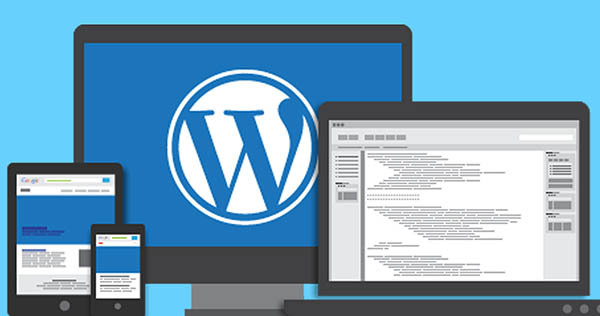 We have a dedicated team of WordPress specialists ready to help your business or personal project take life quickly, efficiently and more importantly cost effectively by leveraging the power of the wonderful Wordpress platform. We love WordPress, it’s what we do, live and breath so we can help you to utilise it’s full potential, making sure you get the most out of your website. We do everything ourselves from strategy and design through to development. All our work is completed in-house and our clients love our work! We do all things WordPress. We are a very experienced team of WordPress specialists with over 10 years of real life wordpress experience. We also are experienced in the field of custom WP design and development including WordPress SEO, theme customisation, PSD to WordPress, premium theme development, plugin development and e-commerce solution. Including experts at Woocommerce! We build many Woocommerce websites for our clients in Adelaide! Every development process is backed up by hours of testing before the live site is deployed. Every design must pass our WordPress quality checks and must meet the project outcomes to be used. 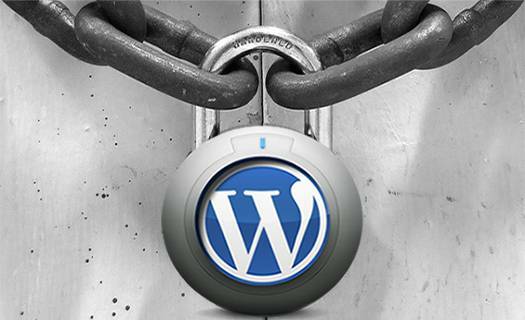 We are 100% South Australian based company operating in Adelaide with an extreme love for WordPress. We are not a lead gen site that works as a mediator. Our team can manage and create all types of WordPress development as well as custom development . We love building feature rich websites for our clients in Adelaide. Just to prove you are a human, please solve the equation: 17 - 8 = ? We provided solution for all kind of businesses just get in touch with us.